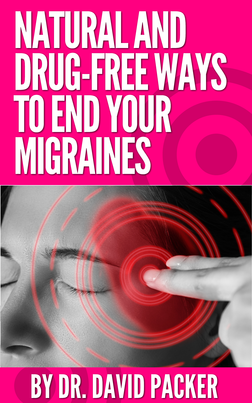 So, you were recently in a car accident, and now you’re experiencing migraines. You went to the doctor, and they gave you some medicine to relieve the pain. The problem is Whiplash causes your body’s communication system to break down, but pain medication doesn’t restore the body’s communication system. The impact of that accident caused a breakdown in your connective tissue, which makes up such things as fat, bone, cartilage, and more. And it carries out various functions including supporting, connecting, and separating the body’s other tissue or organs. Listed below are some of the its other functions. 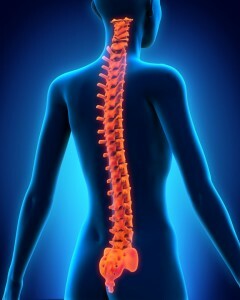 One of the purposes of connective tissue is to support the spine. That means when the connective tissue surrounding the spine is torn, the spine begins to break down. If the force of the whiplash is strong enough it can cause that tear to lead to a breakdown of the connective tissue. And the breaking down of the spine eventually causes a misalignment of the upper two vertebrae in a person’s neck. When there is a misalignment of those two vertebrae of only ½ millimeter the brain is not able to communicate correctly with the body via the brainstem. That breakdown in the body’s communication system will eventually lead to various conditions throughout the body including migraine headaches. So, what’s the best way to restore your bodies communication system? The best way to find relief from whiplash induced migraines is for an upper cervical chiropractor to examine your upper neck vertebrae for misalignments. 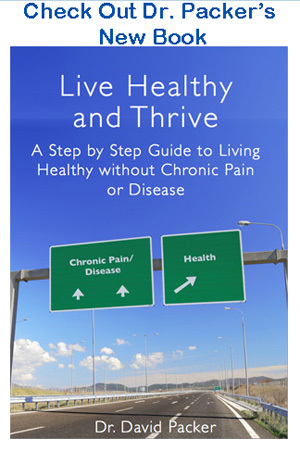 This will restore your body to its proper alignment and nerve flow to your body.